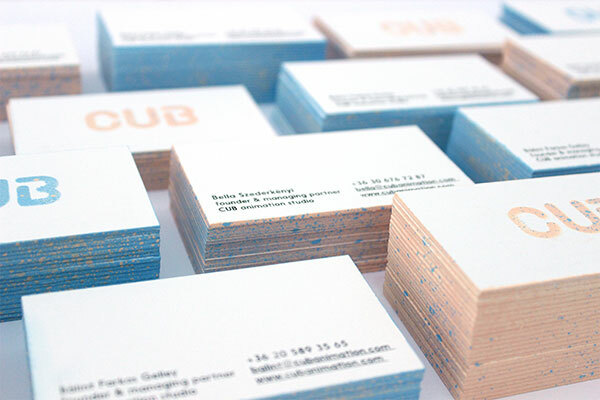 Below we have listed a collection of best, handpicked business cards. 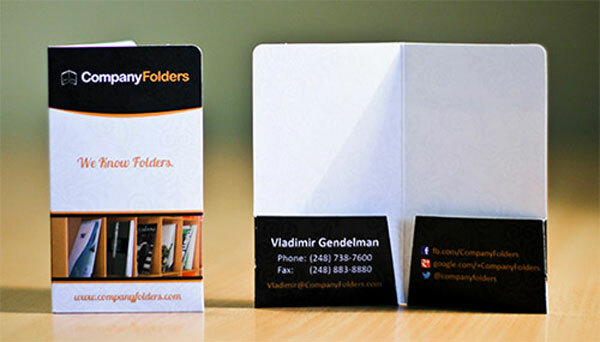 These business cards can be an inspiration to you as they are great in design and have awesome features. Have a look at them below! 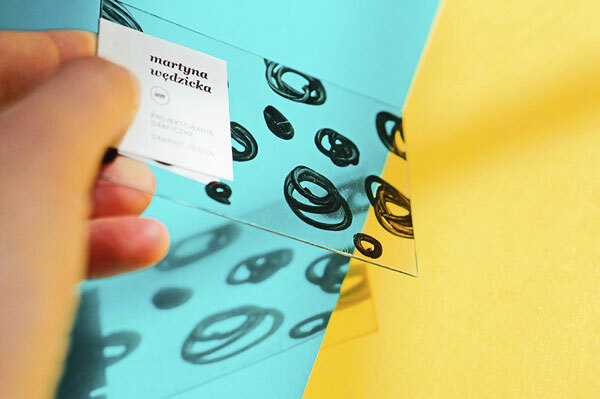 This beautiful personal branding business card is designed by Martyna Wedzicka which is available here. 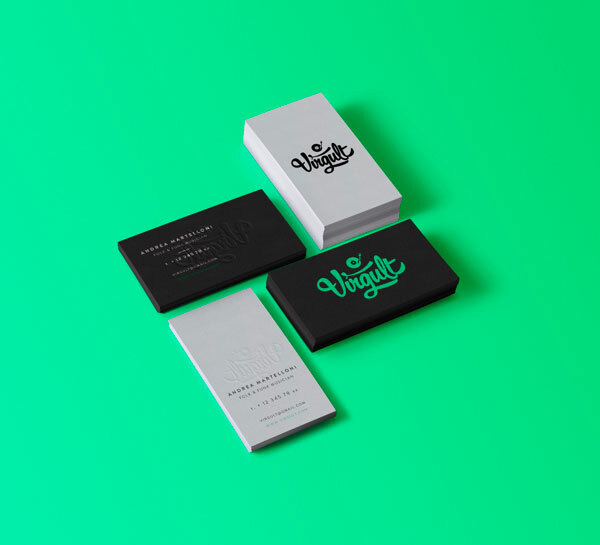 This is an identity concept for Andrea Martelloni aka Virgult by Martina Cavalieri which is available here. 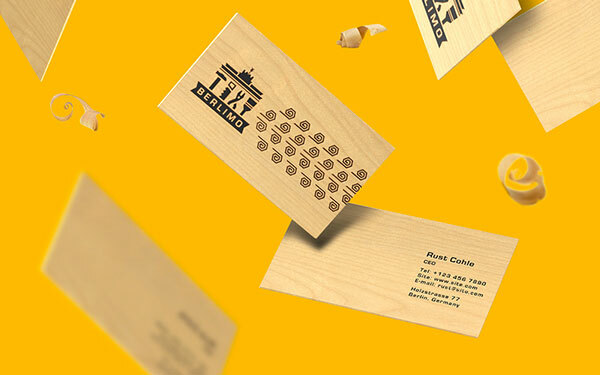 This business card is designed by Apex Studio which is available here. 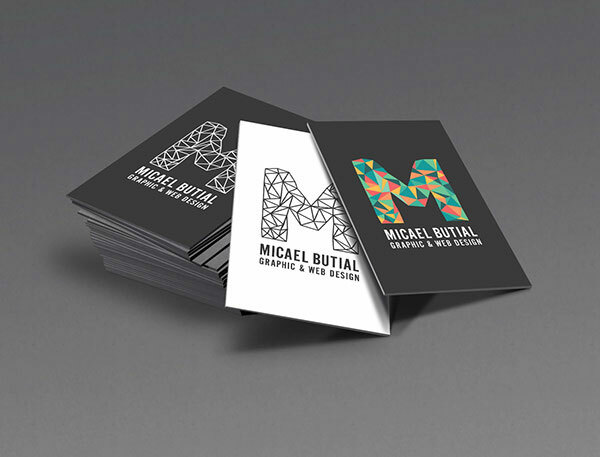 Micael Butial has designed this card for the self promotion which is available here. 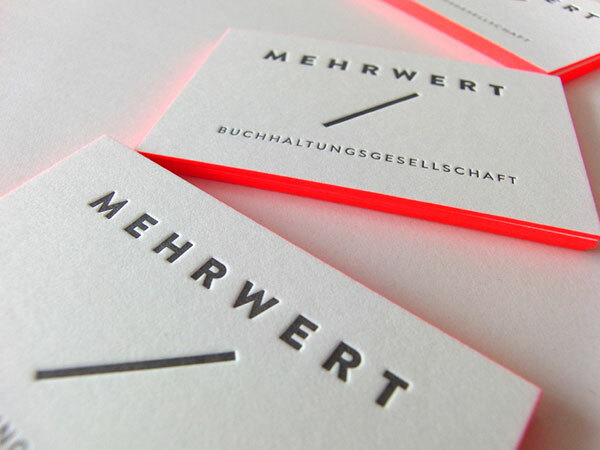 This Personal identity business card is designed in 2 colors: black & fluorescent orange. Get more detail here. Organic, which is created by Morgan Bastos is available here. 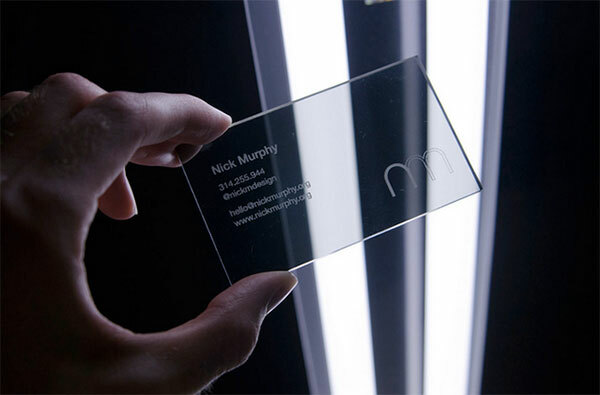 Nick Murphy has designed this amazing business card which is available here. 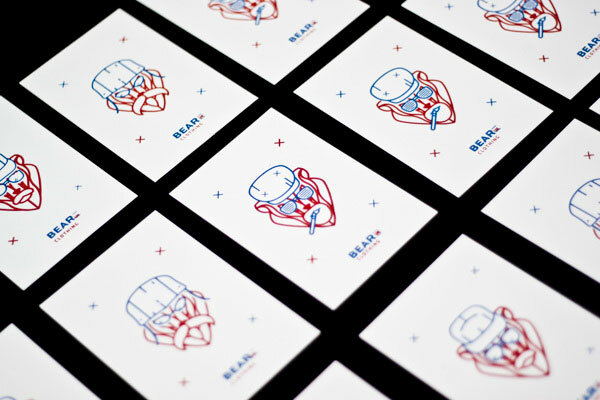 This is a corporate identity for a book keeping company. It is designed by Karoline Frau which is available here. 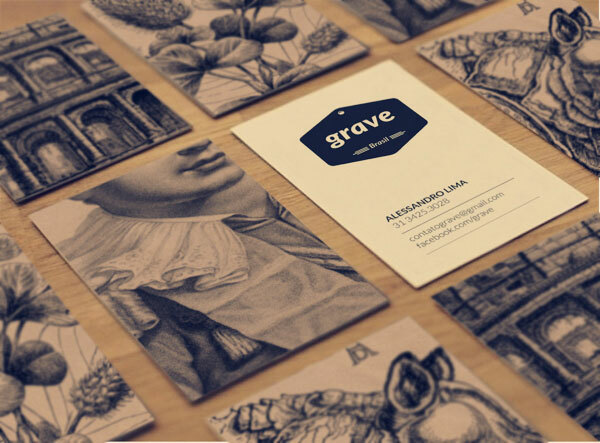 This business card is designed by Olga Breka which is available here. 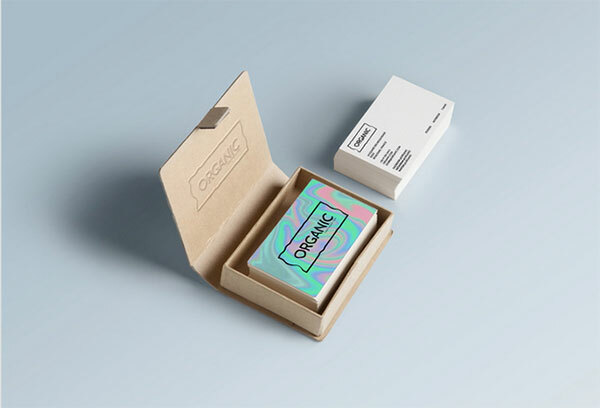 Christian Vögtlin is the designer of this amazing business card which is available here. 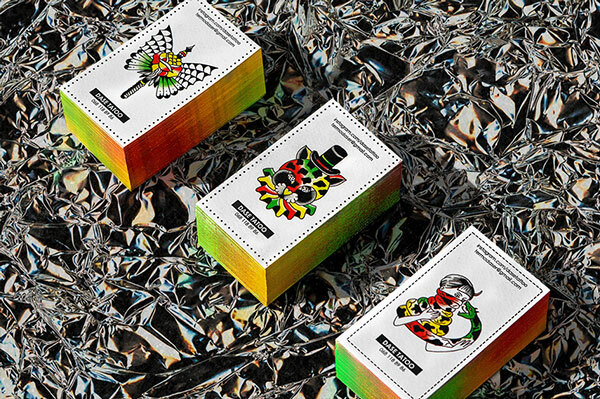 This business card is designed by Valquíria Rabelo which is available here. 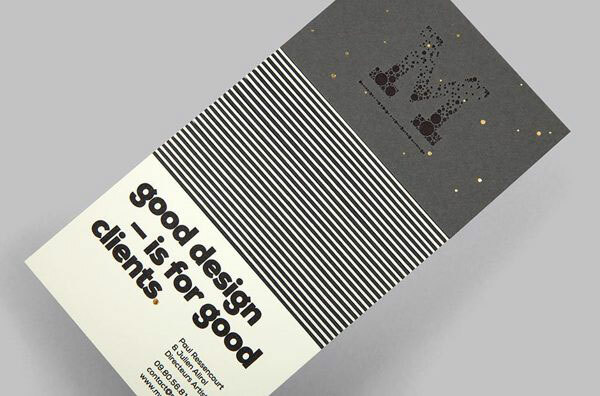 Good design is for good clients. Get it here. Berlimo is a brand new Berlin based workshop by Pixelinme which is available here. CUB is a group of young people dealing with animation. 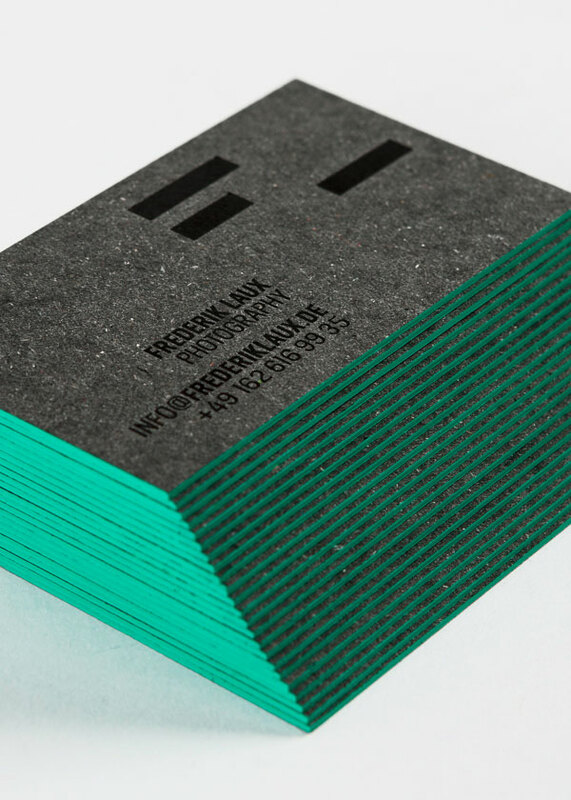 This beautiful business card has been designed by Agnes Herr. Click here for more info. 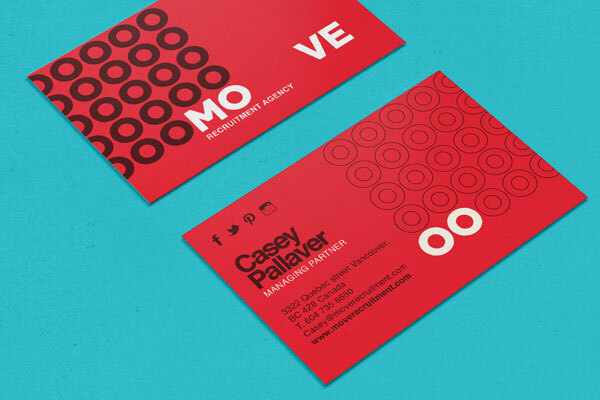 This amazing business card is designed by 911 Designers which is available here. Measuring 2 x 3 1/2, this small folder features a portrait orientation, rounded corners and two 1 1/4″ pockets. 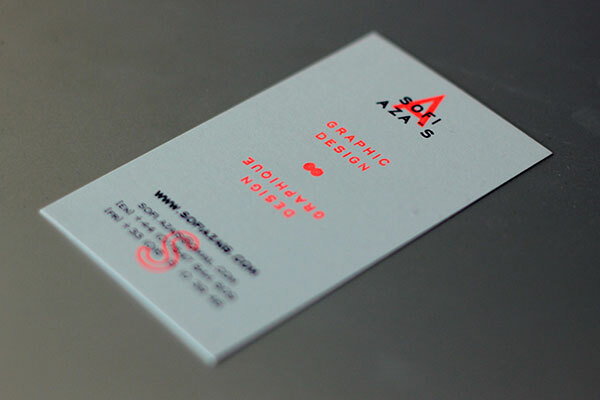 Most often used as a business card.